For over 50 years, our specialists have been providing solutions to the residential, agricultural, industrial and municipal sectors. We supply and install storm water lift stations. 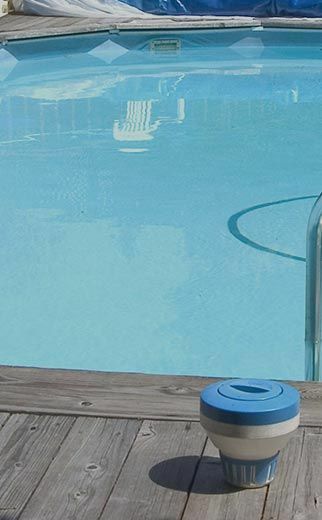 Western Pump is a multi-faceted Western Canadian-based company specializing in the distribution of water and waste water pumps, water treatment equipment, pool and spa products, and related accessories. 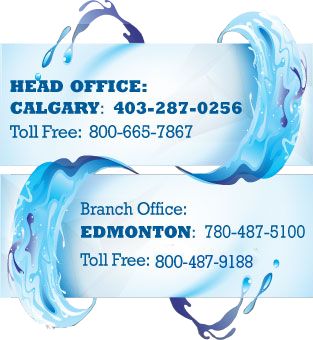 Our Calgary and Edmonton offices in Alberta provide professional water services for all your needs. 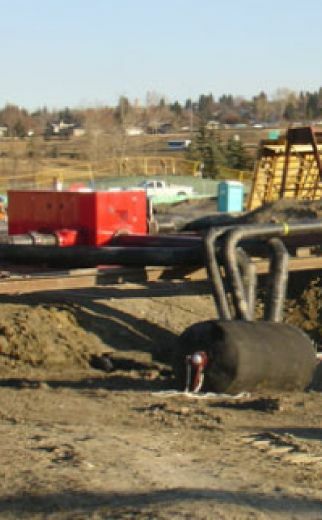 We have provided outstanding service to customers throughout Canada, the United States and overseas with a wide range of products for residential, agricultural, industrial and municipal markets. 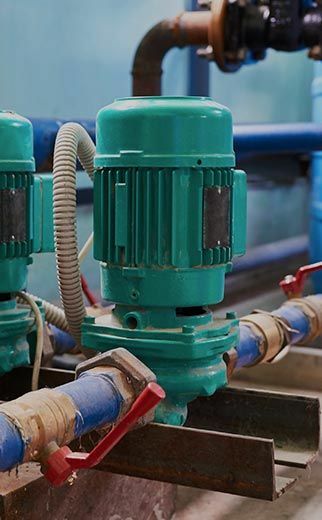 For over 50 years, Western Pump has grown and expanded to meet the increasing demand for cleaner drinking water, more efficient water pumping systems, and safer methods for the disposal of wastewater. 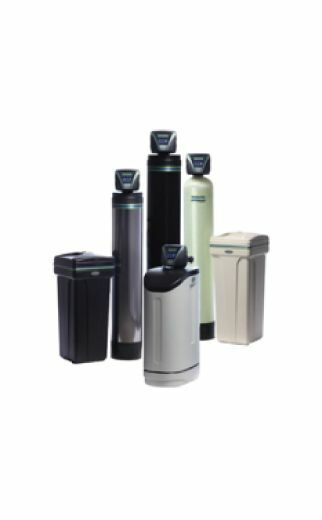 Our engineered products division has been developed to provide customized packaged water treatment, wastewater treatment, and pumping systems to meet individual customer specifications. 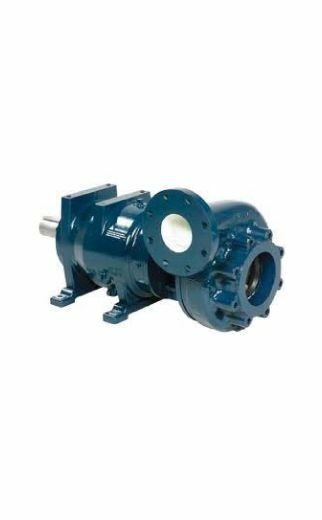 Western Pump is a trusted wholesaler who benefits from a team of knowledgeable experts. From installation to maintenance, we offer a full package. We have the technology to design and build systems to meet all small-to-medium-sized applications. 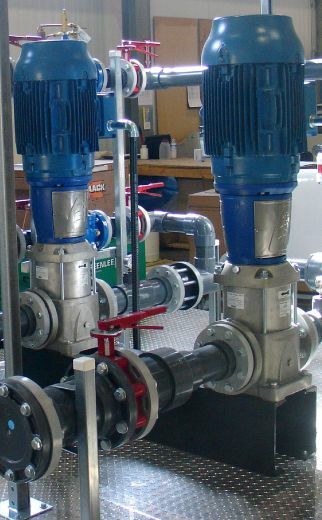 Western Pump is committed to providing its clients with specialized services tailored to their needs, based on integrity, professionalism, safety, and innovation. We strive for growth and quality of service through teamwork and cost-effectiveness. Western Pump Ltd is the Western Canadian Distributor of Lorentz solar pumping products.